While Montana’s seemingly endless supply of fresh powder tends to garner most of the attention during the winter, there’s another natural wonder that’s a close second: hot springs. With 14 hot spring resorts and day-use pools located throughout the state, there are plenty of places to take a relaxing dip or a morning plunge. Montana’s hot springs have been in use for thousands of years, first by American Indian tribes who discovered the springs as they traveled throughout the state’s vast landscapes, followed by early miners and pioneers. Today, the natural pools welcome visitors from around the world to relax in their healing waters. The western portion of the state – from Livingston to Missoula – has the highest density of natural hot springs to explore. A regional favorite, Chico Hot Springs Resort and Day Spa, is located in the Paradise Valley in the small town of Pray, Montana, and offers an idyllic soak in its pools. 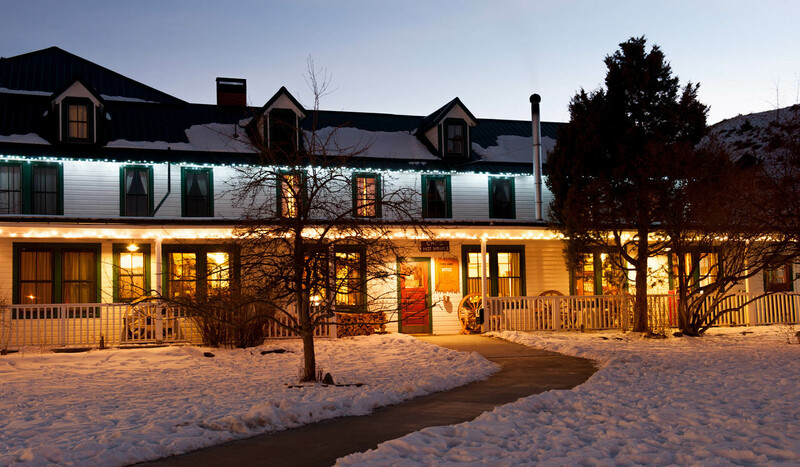 Established in 1900, Chico Hot Springs is on the National Historic Register and encompasses 152 acres that include two restaurants, two mineral pools, a saloon and a full-service day spa. Plus, it’s home to one of the finest restaurants in the region, with a keen focus on Montana-grown ingredients that are complemented by one of the best wine lists in the state. Travelers can stay in a variety of accommodations in Pray, including the resort’s on-site historic main lodge, cabins and cowboy camp-complete with six custom-built Conestoga covered wagons. 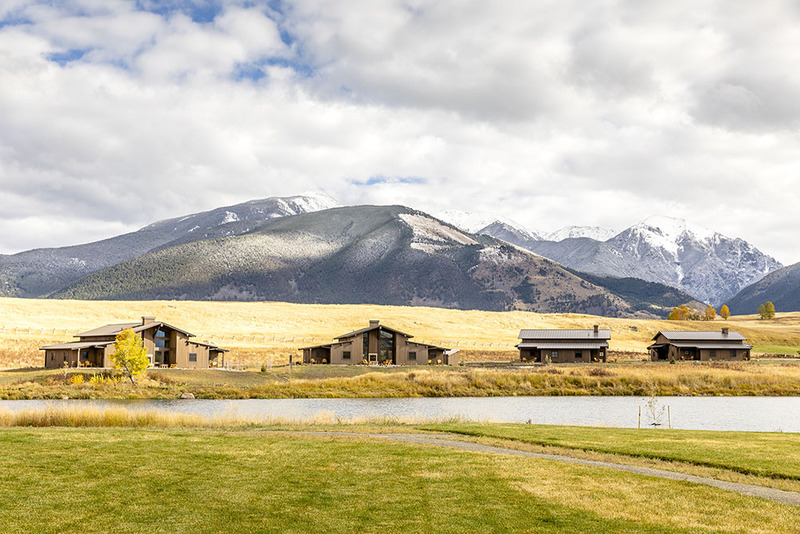 Nearby, the newly opened Sage Lodge offers guest rooms and a ranch house, all with stunning views into the snow-covered Paradise Valley. An added bonus: it’s a short drive to the only year-round vehicular entrance to Yellowstone National Park in Gardiner, Montana, making it easy to spend the day exploring the world’s first national park. Also close by: day-use pools at Norris Hot Springs and Bozeman Hot Springs. For travelers looking to soak in off-grid hot springs after a day of snowmobiling, snowshoeing, downhill skiing or cross-country skiing, three rustically charming hot springs are ready to welcome you — Elkhorn Hot Springs in Polaris, Spa Hot Springs in White Sulphur Springs and Jackson Hot Springs Lodge in Jackson. Open year-round and surrounded by the adjacent Beaverhead-Deerlodge National Forest, Elkhorn Hot Springs is the perfect oasis after a day of snowshoeing or skiing at nearby Maverick Mountain. Meanwhile, Spa Hot Springs has lodging and on-site hot springs which are ideal for family fun after a day of skiing at Showdown Montana. Located in the Big Hole Valley, Jackson Hot Springs recently underwent a renovation and reopened its pool, restaurant and lodge in early October. Sitting between Anaconda and Butte is Fairmont Hot Springs Resort. A family favorite, Fairmont has two Olympic-sized pools, two soaking pools and a waterslide that’s open year-round, as well as lodge rooms and condominiums. An easy drive north from Fairmont and tucked along the St.-Regis Paradise Scenic Byway is Quinn’s Hot Springs Resort. Long used by American Indian Tribes, today the resort’s six pools are heated by geothermal activity and do not contain any chemicals, making them well-known for their healing properties. Overnight guests can stay in lodge rooms and duplex cabins, as well as the resort’s luxury cabins that overlook the Clark Fork River. Additional hot springs in this region of Montana can be found in Lolo, the aptly-named town of Hot Springs, Sula, Boulder and Helena. Meanwhile, the only hot spring along Montana’s northern tier is Sleeping Buffalo Hot Springs in Saco. Originally found by an oil rigger drilling for oil, he struck a gushing well of hot water. Today, the hot springs are fed by water from a 3,200-foot-deep well, with pools that are natural and chemical free as they provide bathers with a healing soak in their ever-moving waters. 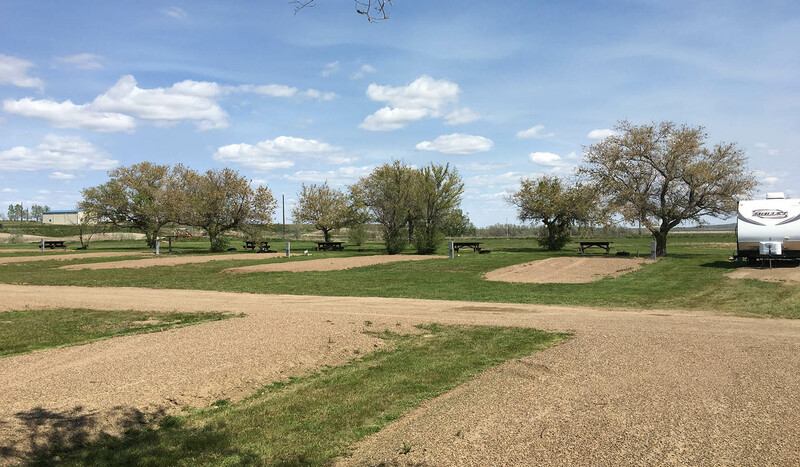 Often called a “diamond in the rough,” Sleeping Buffalo has beautiful on-site cabins for guests, especially those traveling from North Dakota, Alberta and Saskatchewan.